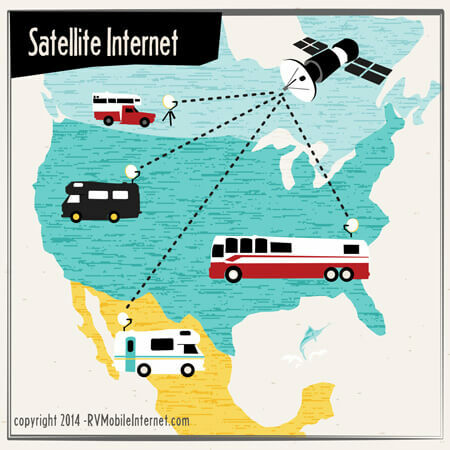 The state of satellite internet for RVers has been downright depressing the past few years - with prices rising, mobile-friendly services shutting down, and all the exciting new developments in satellite being fixed location only, or at best years away. But this summer, suddenly things are getting exciting again. First up was the debut of the brand new RV DataSAT 840, a $5,995 roof-mounted auto-aiming dish designed for RVers with an innovative pay-as-you-go data plan. Next generation spot beam satellite service - with mobility support! What's So Special About Spots? Traditionally, communication satellites broadcast a signal on Ku-band microwaves that could reach an entire continent. 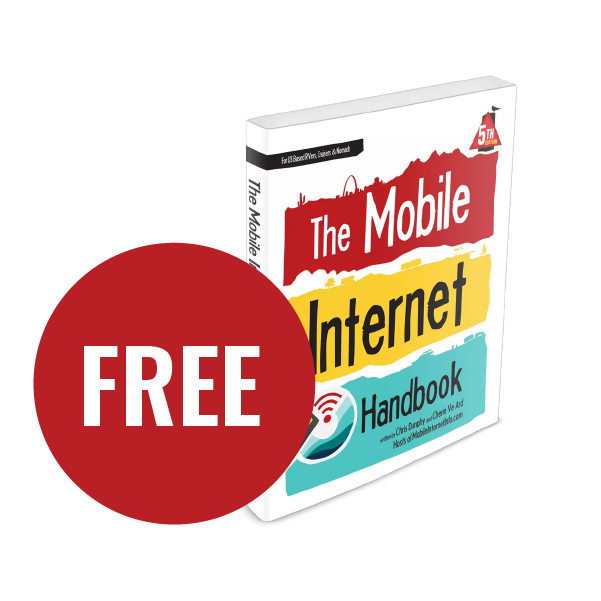 This is great for mobile users – the satellite doesn’t know or care whether you are in Boise or Boston, in the Black Rock desert or back-country Georgia. But it is also horribly inefficient – with every user assigned to a particular satellite and channel having to share the signal. Newer satellites use spot-beam technology to cover the nation with many small focused signals using higher frequency Ka-band microwaves rather than a single blanket Ku-band signal – allowing for many more users to communicate at once. This allows for cheaper service and faster rates. But it also means that if you travel more than about 100 miles from your “home” address, your satellite service will no longer work at all – assuming you can even physically move and then aim the dish correctly, since spot beam receivers are even more sensitive to needing absolute precise aim. Why Not Just Change Spots? It is technically possible for a satellite receiver to "change spots", but up until now none of the consumer satellite systems provided any support for automatically changing your assigned beam. Relocating a dish to a new location required a certified installer aiming the dish while on the phone with the network operations center coordinating the move, and even with professional help at most you might be allowed to relocate service only once a year. Because of the mobility-hostile nature of spot beam service, RVers using satellite internet have been limited to older technology options that are slower and more expensive. Worse - the leading consumer satellite internet provider, HughesNet, has been actively phasing out their legacy Ku-band service, making it almost impossible to still activate older equipment on a consumer-priced service plan. The RTC tripod kit is the first ever to support Ka-band satellite service. 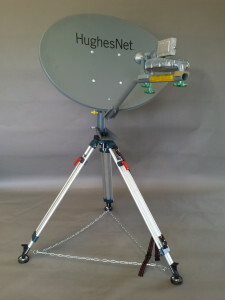 Policies however are evolving - and HughesNet has been quietly running a trial program coordinated by reseller Real Time Communications (RTC) that for the first time enables an affordable Ka-band satellite service to be provisioned to automatically change spots. Even more surprising - you do not even need an auto-aiming roof-mounted dish to do so. RTC is now selling a tripod kit with everything you need to get connected for $995, including "modem, antenna, tripod, 50' cable, pointing tool, 'squinter', DAPT, level and wrenches". They are even going to throw in a compass for free, just in case you don't already have one. Even more important - RTC is providing remote support and training on how to manually aim the dish - a process MUCH more complicated than tuning in satellite TV. The first few times you will need to call us for some help and we expect that. It is fairly minor rocket science but it is rocket science. RTC is offering mobile HughesNet Ka-band Spaceway service for $99/mo, with speeds of 5Mbps down and 1Mbps up. This may seem slow by LTE cellular standards, but for satellite these speeds are pretty decent. Usage is capped at 20GB a month. There is no word yet on what overages will be charged at, or if there will be any late night "free" or bonus data like some past satellite plans have offered. The fine print details are still being worked out, and additional service levels and speeds will eventually be made available - likely early next year. 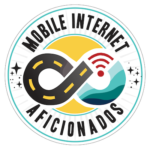 It will be frustrating for some RVers to be stuck locked into a monthly plan, paying for satellite internet in places where there is ample cellular or WiFi. 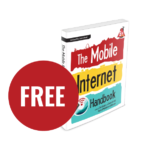 If you are allergic to a monthly contract, the Insta-Sat service that powers the RV DataSAT 840 offers pay-as-you-go data, but at a vastly more expensive cost per gigabyte. 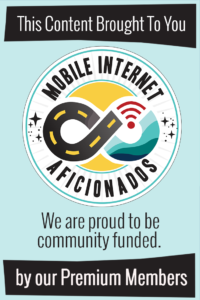 RTC has let us know that they have been working on this offering for months and have several mobile deployments in a pilot program. They have just now gotten clearance from Hughes to offer service to the public, and they are now able to ship hardware and sign up new customers - with delivery taking around 5-7 days. But this is still technically a pilot program and certain details are still being worked out around the terms of service and contract details - and potentially a two year contract may be required. There isn't even a website yet - if you want more information you actually have to call RTC at 877-789-4323, or reach out via email at info@rtc-vsat.com. The RV market needs to be addressed and I have not done so. I am working on it. Hughes and I both are still evaluating the market and pricing is getting set up. We are still arguing over some charges and mobility cost. I have an arrangement setup now but no one has contract terms yet. I do not mind working with them on a verbal agreement but that is all we have right now. 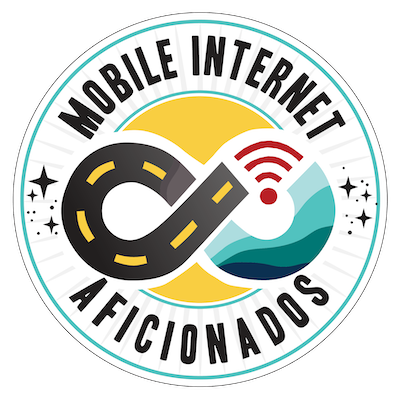 We turned on a mobile KA today and the agreement is solid on any sites we do but future details may be impacted after the contract sees day light. Everyone that is on the network will stay and the deal is good but next year we may move around for the final config. Everyone will honor the agreements and sites that get done. Technically it is a pilot that has gone operational. At this time we are the only one doing this but we do not have an exclusive with Hughes and other VARS will get in the program. Satellite Internet - Worth It? A $995 satellite internet dish that requires potentially hours to setup and aim at every new location you move to may not seem all that appealing. But for those who regularly venture beyond any cellular coverage map - this is a an incredible new option to consider. There is after all something magic about being online in the literal middle of nowhere.